“Outlaw” Ron Bass, real name Ronald Heard, died on March 7, 2017 at age 68. In the days prior to his death, Heard suffered from a burst appendix, leaving him hospitalized. Sadly, he did not make it out of Tampa General, passing away from surgery complications. With a burly physique, menacing handlebar moustache, cowboy hat, and signature bull whip, aptly named Miss Betsy, Bass was equipped with everything necessary to get him over as a heel in the 70s and 80s. 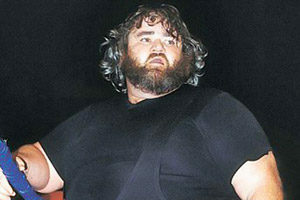 Bass first worked the NWA territories throughout the early 70s, followed by a run in All Japan capturing tag team gold with Stan Hansen. 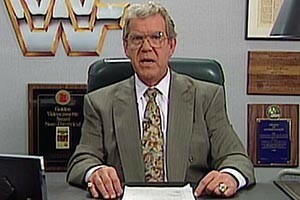 He saw prominent runs in Georgia Championship Wrestling and Championship Wrestling from Florida. 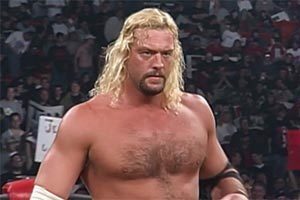 His run in Florida is most notable for his angles with Barry Windham. 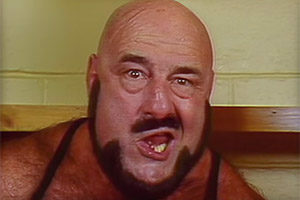 Outlaw gained national notoriety in the late 80s after signing with the WWF in ’87. 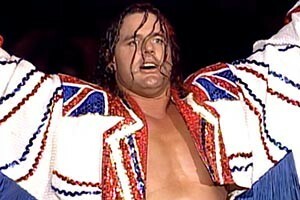 Although he never stepped out of the WWF’s midcard, he did manage to take part in several PPVs including the 1987 Survivor Series, the first ever Royal Rumble, WrestleMania IV, and the ’88 King of the Ring. 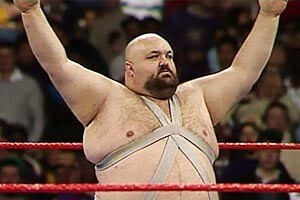 He feuded with babyfaces including “Hacksaw” Jim Duggan, Brutus “The Barber” Beefcake and the late Junkyard Dog. Heel heat: Outlaw Ron Bass attacks Brutus Beefcake, bloodying his face with the spurs from his boots. This was pretty heavy stuff for 1988! 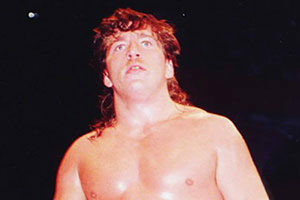 Bass briefly wrestled on the independent circuit before retiring from the ring in 1991. After retirement, Bass seemed to live a quiet life in Florida, occasionally popping up at conventions. In 2016 he was named as one of over fifty wrestlers suing the WWE as part of a high profile class action lawsuit that involves concussion related symptoms. 2017 has been off to a particularly rough start for wrestling fans. 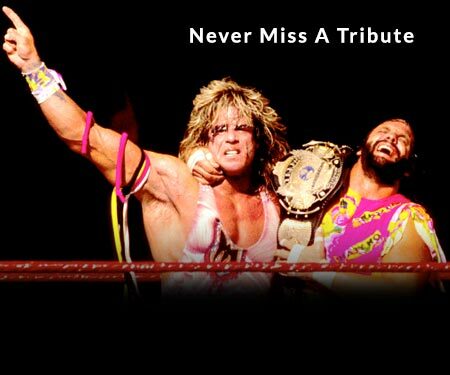 We’ve already seen the losses of George “The Animal” Steele, “Superfly” Jimmy Snuka, Ivan Koloff, Nicole Bass, among others. Heard leaves behind a son, Joe Heard. Our condolences to the friends and family of Ronald Heard.